X-tend Your World of Creativity! 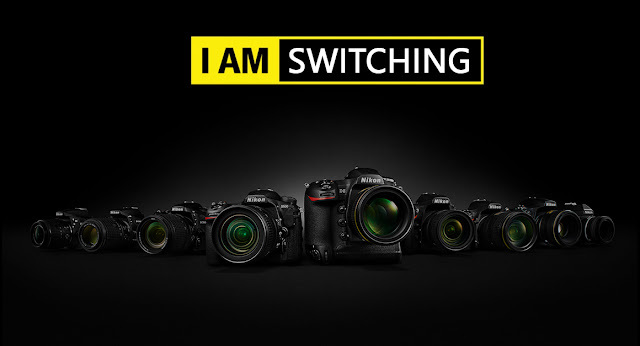 We have a long, almost 20 years, relationship with Nikon. It was not very easy to write this article, and I find it semantic to post it on Friday 13th. 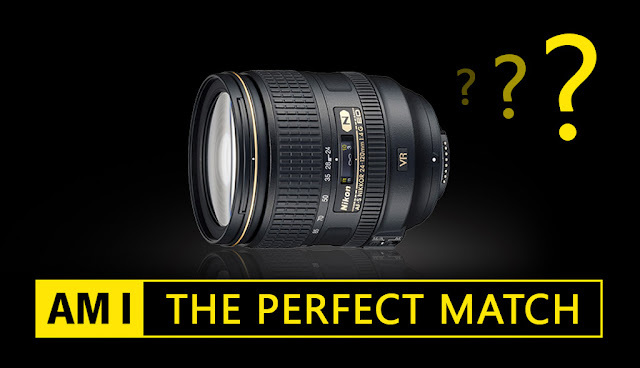 Another coincidence is that it all happens on the 100th anniversary of Nikon. Together with the A7R III, Sony released a 24-105mm f/4 mid-range zoom lens. Months later, it is still on back-order, but the first issues with the lens has already been detected. 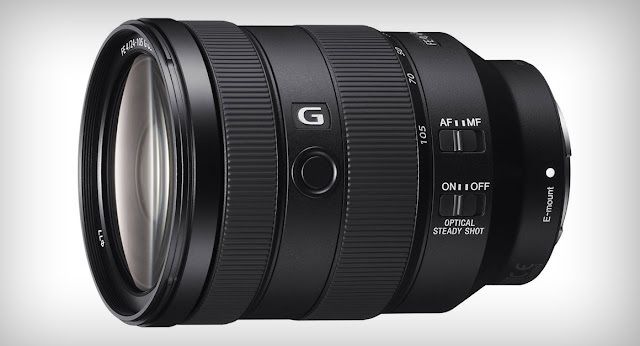 According to Sony “in certain shooting conditions an out of focus issue may occur with some 24-105mm F4 Full-frame E-mount G (SEL24105G) lenses”. The arguably best DSLR – Nikon D850 already made it’s way to the first happy customers. 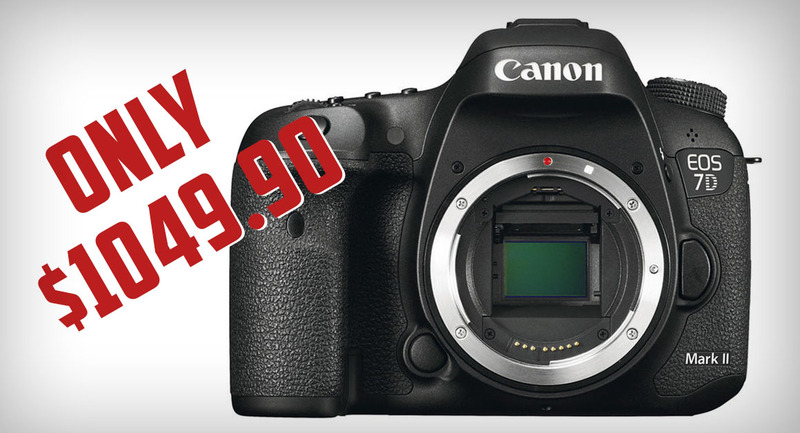 We have seen pictures of the box, the camera, unboxing videos, and happy owner’s faces all over the internet. We’ve also seen the first images coming from this amazing camera, ISO comparisons, and samples of its capabilities, especially when coupled with a good performing lens. 24-120mm f/4 is not a bad lens in any means, but it is far away for being a good match for high resolution cameras – I would say everything above 24mpx. Of course, all this is arguable but there are thousands reviews out there, as also image samples, which confirm my words. © 2017 STEFIG, LLC.. Watermark theme. Powered by Blogger.